Whomp whomp. 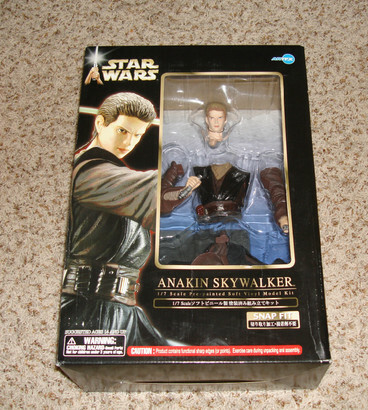 There're no Anakin Skywalker: Attack of the Clones for sale. Kotobukiya's 1/7th scale Anakin Skywalker from Attack of the Clones.